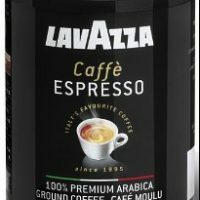 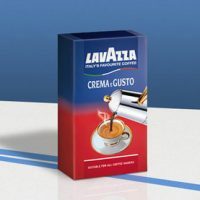 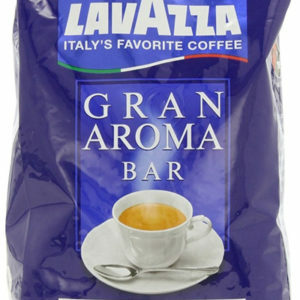 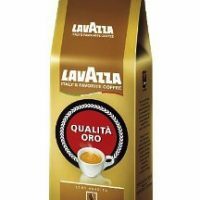 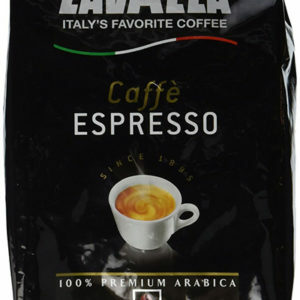 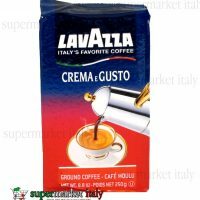 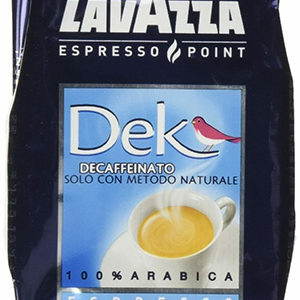 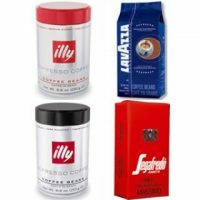 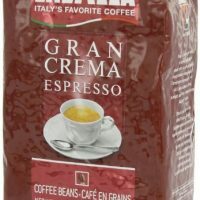 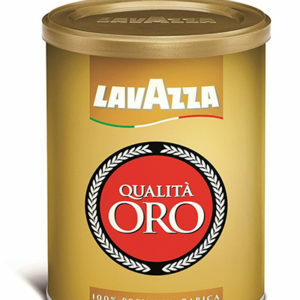 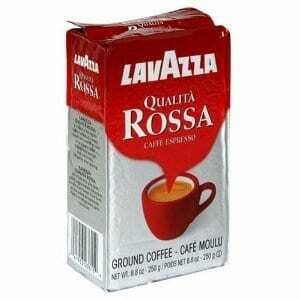 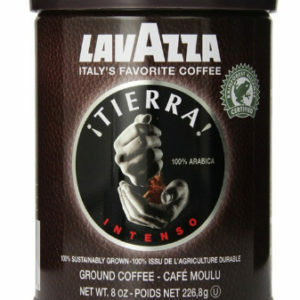 Lavazza is the top selling coffee brand in Italy. 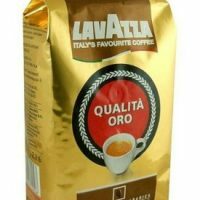 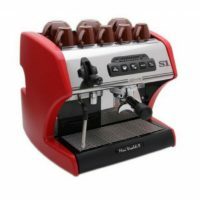 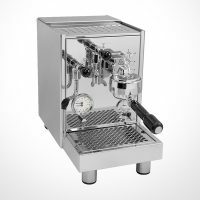 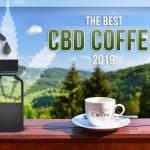 This is no easy feat considering that Italy is one of the coffee capitols of the world and has a culture that would settle for nothing less than top quality coffee and espresso. 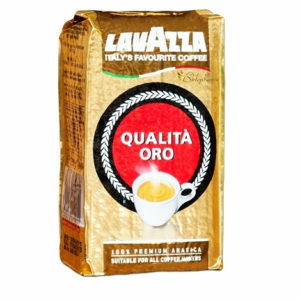 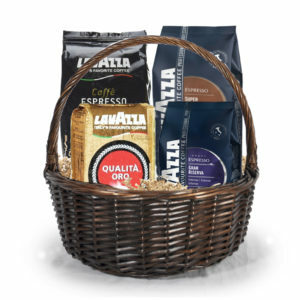 Established in 1865, Lavazza is the seventh largest roaster on a global scale and has set the gold standard for premium roasted coffee. 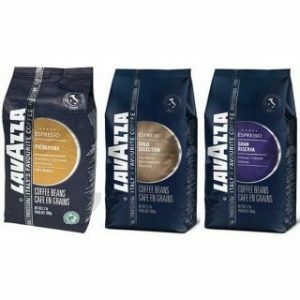 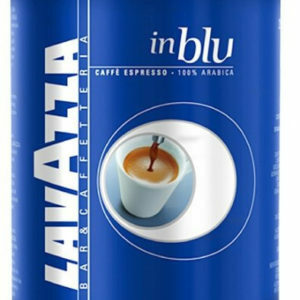 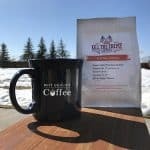 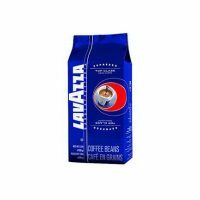 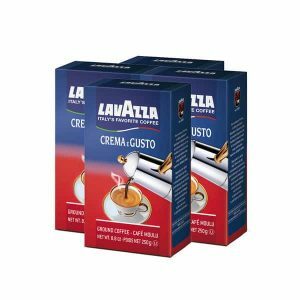 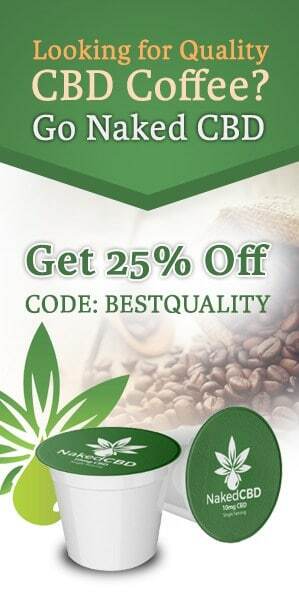 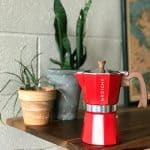 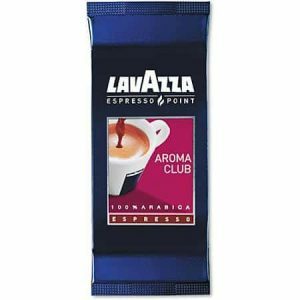 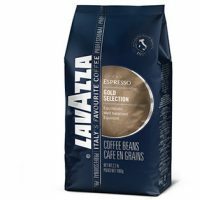 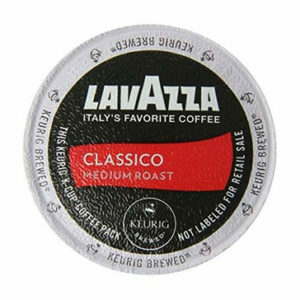 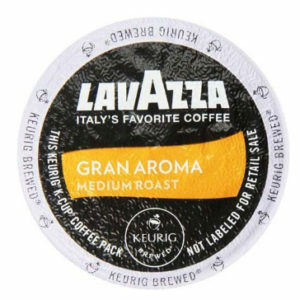 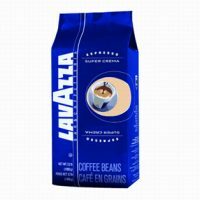 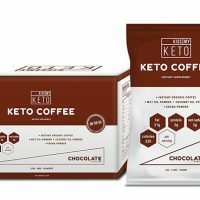 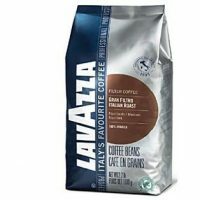 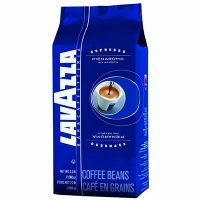 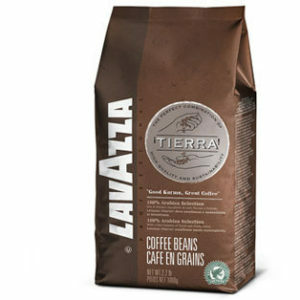 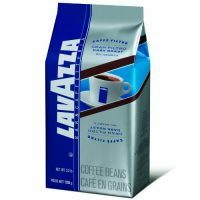 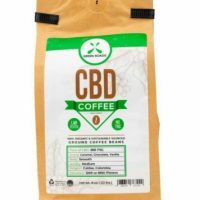 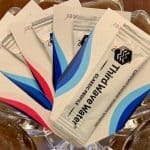 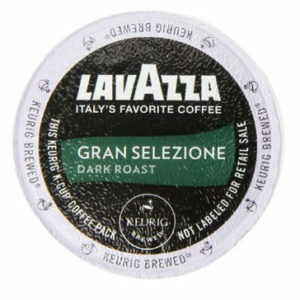 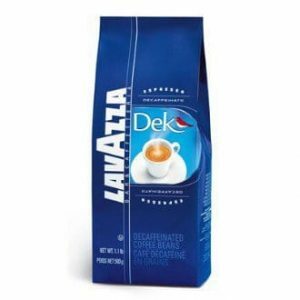 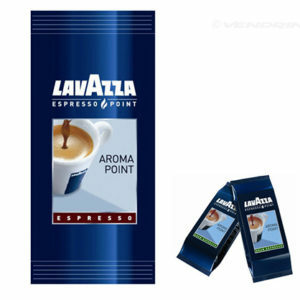 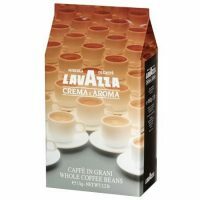 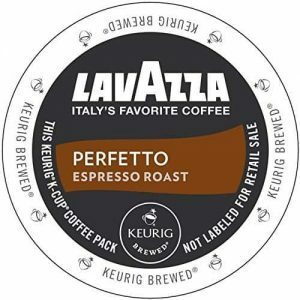 Known for the bodied medium and dark roasts, Lavazza offers a wide range of flavors of blends to satisfy the most discriminating coffee and espresso drinkers. 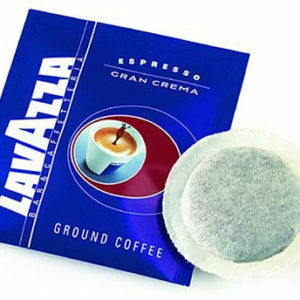 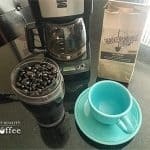 Learn more about what makes Lavazza Coffee so special.